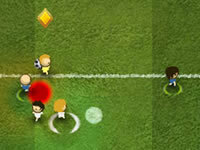 Are you ready to beat all 20 sides and crown yourself world champion? 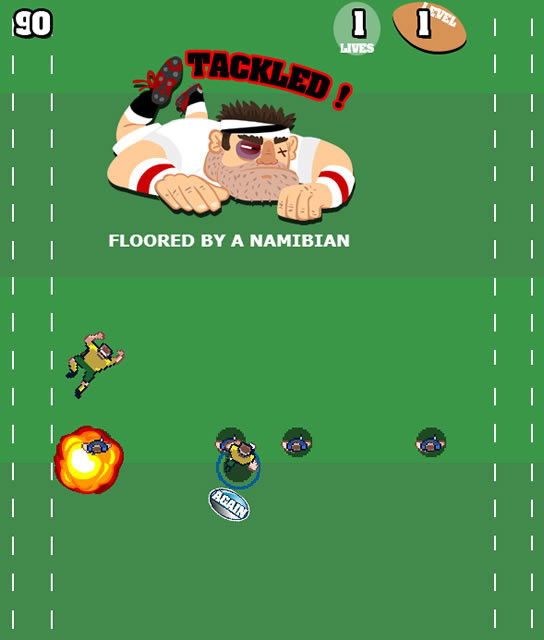 In this rugby game, your goal will be to score as many points as possible without being tackled by the other players. 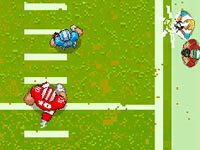 Be a team and become the world champions! 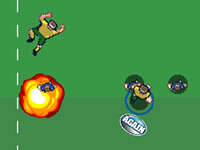 Use the arrow keys to move and Space to throw the ball.